Professional rug cleaning increases the life of your rugs as well as keeps them looking like new. When you choose a company to clean your rugs you want a company that has years of experience getting and keeping rugs cleaned. KIWI Services is the perfect company for you. We have 30 years of experience cleaning rugs and over half a million happy customers. 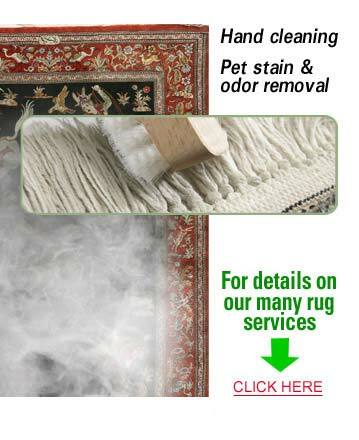 We are the best choice for rug cleaning in Arcola, and when you choose us, you choose guaranteed quality.